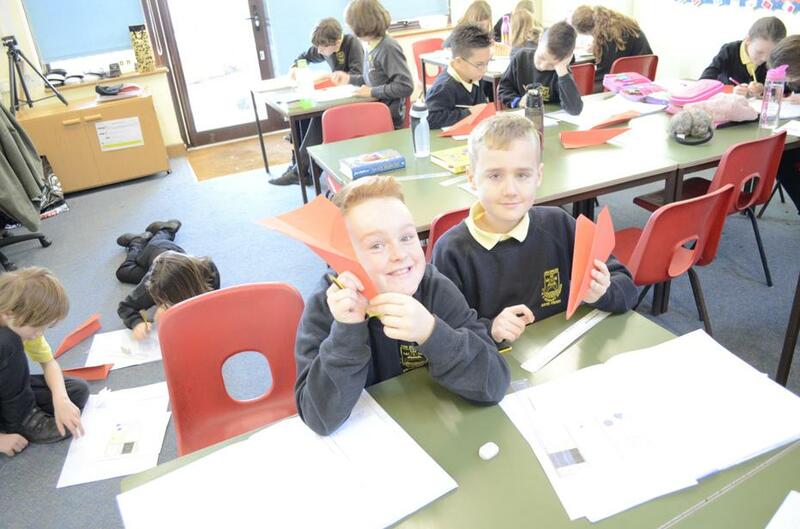 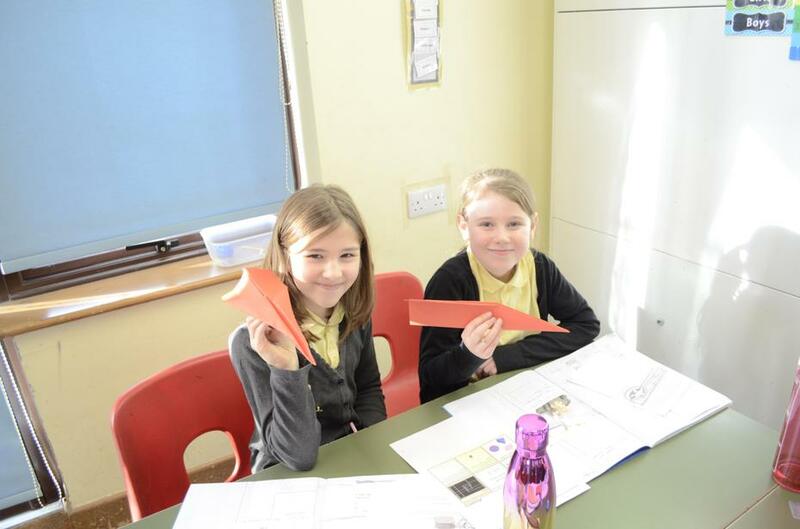 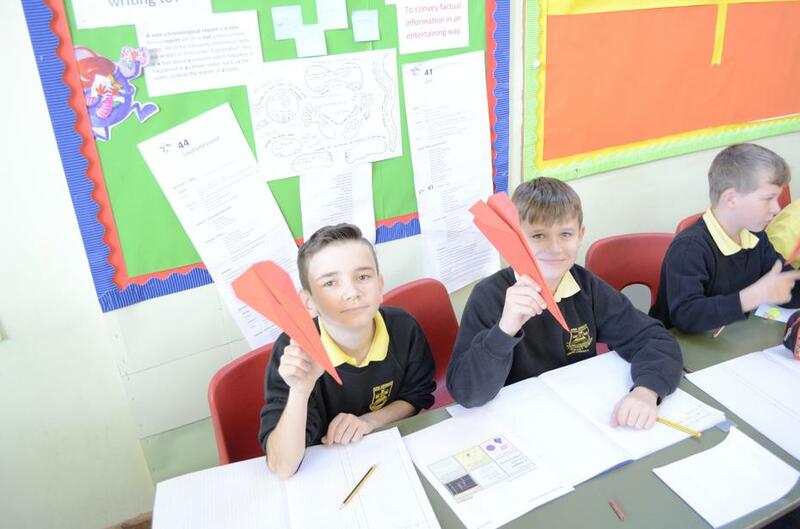 Having made our aeroplanes from a variety of designs, we measured their distance and air time in groups. 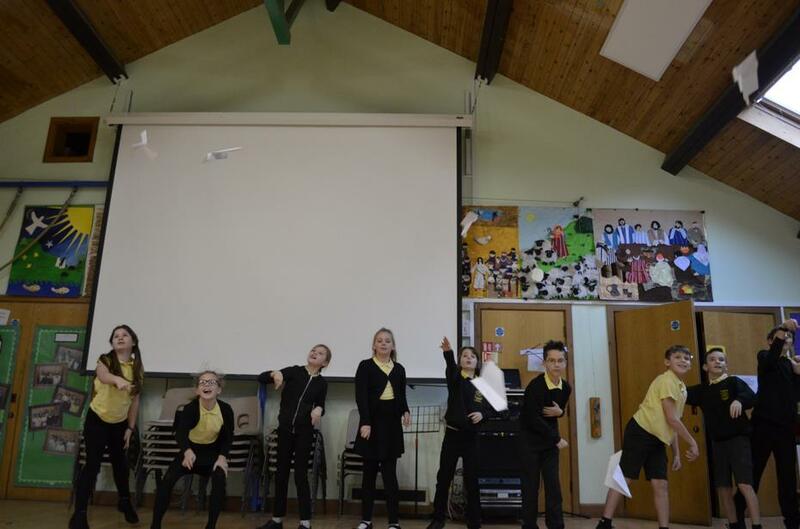 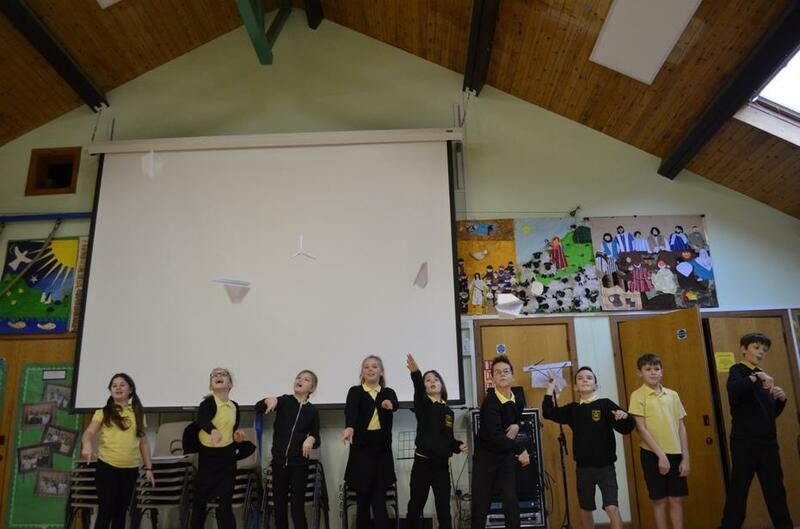 Ensuring the test was fair, we recorded 3 flights per plane and a bonus 3 flights (9 in total). 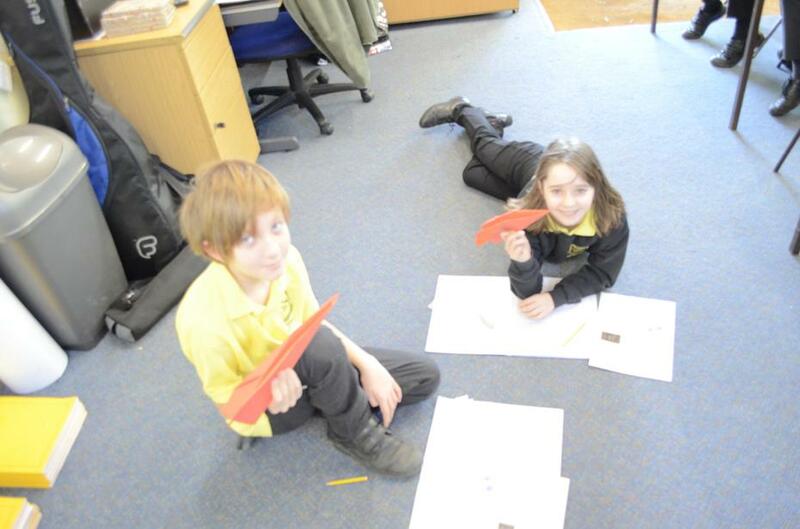 We transferred the data into a results table and worked out the average time and distance. 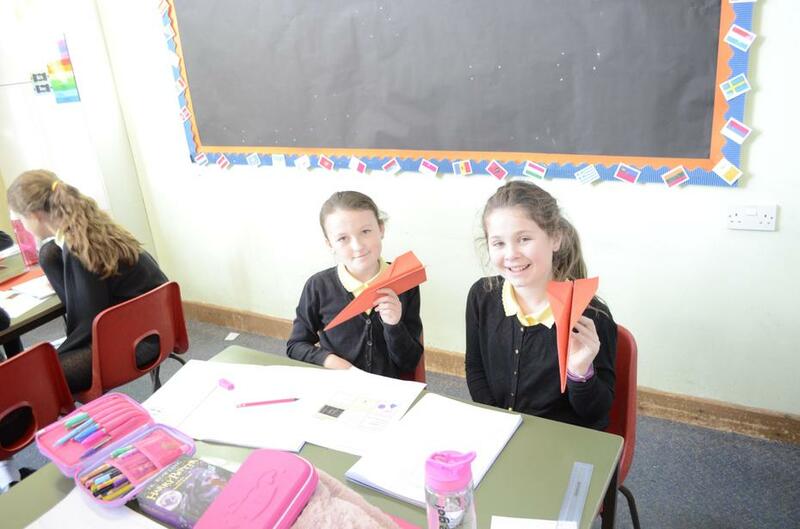 Finally, using the formula Speed = Distance / Time we calculated the average speed of each plane.